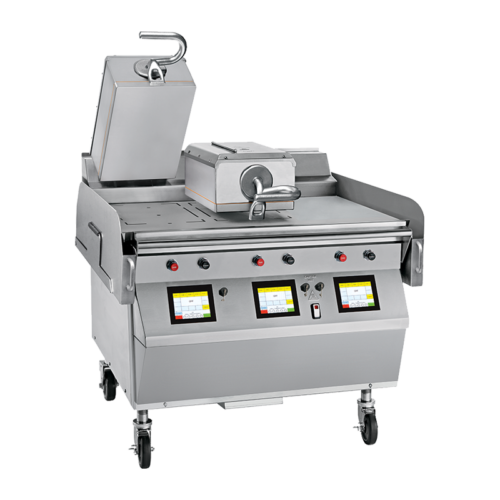 The Taylor® grill line features the latest in efficiency, safety and productivity. 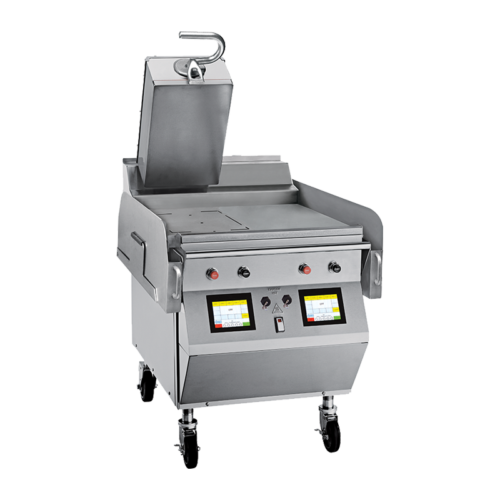 Just a press of a button cooks healthy seafood, veggie or turkey burgers, grilled sandwiches and much more. 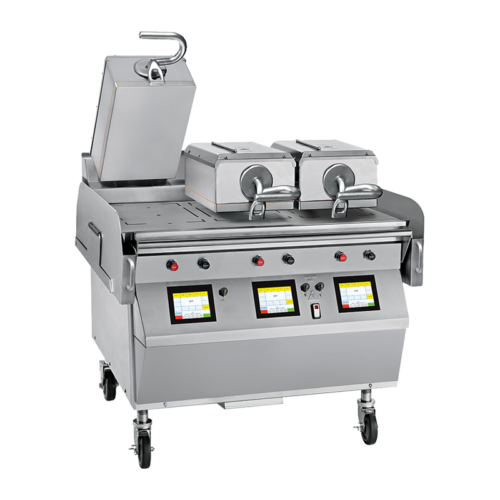 Revolutionary two-sided grilling cooks a frozen patty two-thirds faster than traditional flat grills. 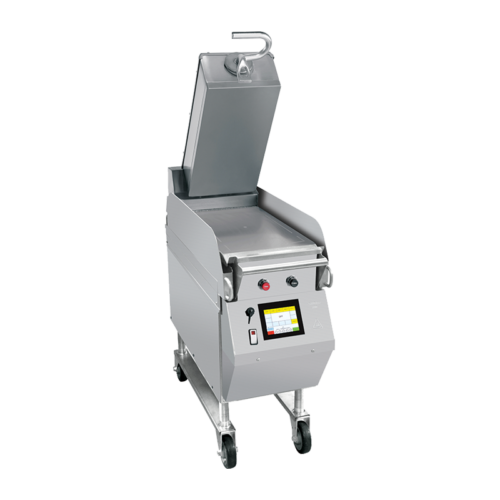 With programmable cook times, pre-set temperatures and consistent product pressure, you can cook a variety of menu items throughout the day. 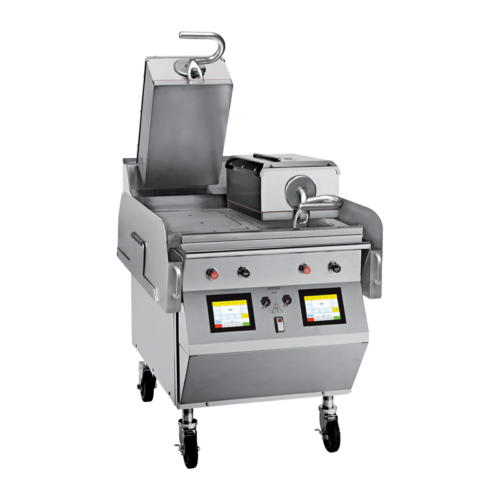 Discover how the Taylor Company can maximize profitability; contact a distributor to schedule a demo.